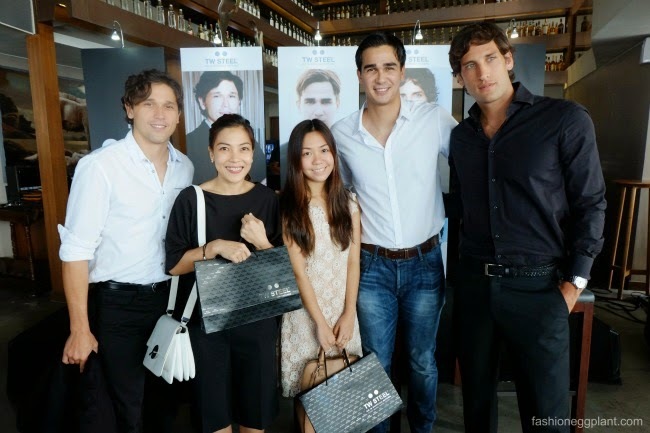 I attended the launch of TW Steel's new Slim Collection at Black Sheep in BGC a couple of days ago. The slimmer body fits nicely under a dress shirt cuff while the large face still allows you to enjoy the modern, sporty look even when dressed in a suit. It's perfect for people who juggle multiple personas and varied activities within a day. Just like the watch, these guys are definitely eye-catching. But more than looks, the lives they lead are quite impressive as well. Nico Bolzico is an economist who concentrates on making the agriculture sector in our provinces more efficient. He does a lot of charity work and has projects scattered all over the country with some in Cagayan De Oro, Tarlac, Gen San, Bulacan and Camarines Sur. During his down time, he enjoys the rush and adrenaline of playing Polo. James Younghusband, By now, a household name known particularly for his position in the Philippine Azcals. What most of don't know is that aside form being a professional footballer, James is also the director of the Younghusband Football Academy which aims to nurture young and aspiring athletes. Also in the field of sports, Sebastion Ripoll was a former UP football player. Now, he is a conditioning coach and consultant for the Department of Education. He also has an ongoing project with Piolo Pascual and Gerald Anderson for the documentary series Team U which airs on ABS-CBN Sports + Action. The show highlights the efforts of public school in creating world-class sports programs for the youth. 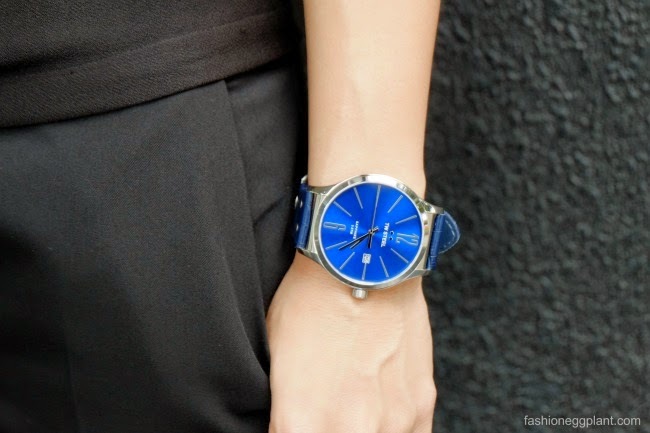 In keeping with the #WhyNotBoth theme, the TW Steel Slim Collection also looks good on both men and women! Unlike its more rugged predecessor which may look a bit too large on a delicate woman's wrist, the Slim Line watch is more polished and refined making it a perfect match for almost everyone. 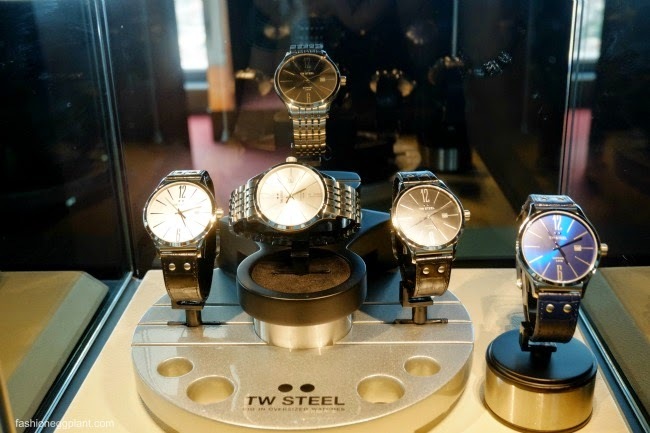 TW Steel is available at TW Steel Boutiques in Podium, Marquee Mall, Shangrila Plaza, SM Mega Fashion Hall, SM Aura, Century City Mall, SM North Edsa and in Lucerne, Swissgear, Wristpod, Adora and Le Temps shops.